PQube and The Gentlebros are delighted to announce that Cat Quest, the most adorable cat-centric action-RPG, is out now worldwide for the Nintendo Switch and is available in Europe for PlayStation 4. 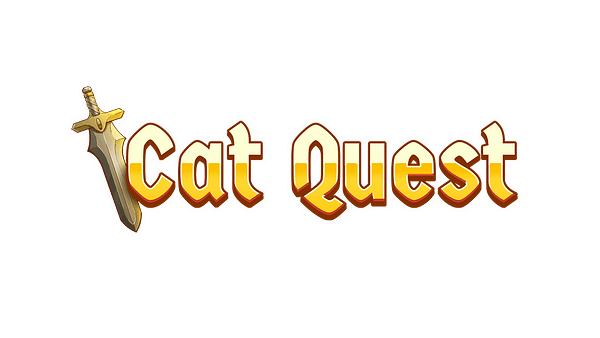 Cat Quest will also be available for PlayStation 4 in North America on November 14, 2017. A 2D action-RPG featuring real-time combat set in the vast open-world of Felingard, Cat Quest sends you on an epic journey to defeat the pawerful and meowsterious Drakoth, the evil catlord who kidnapped your sister and left you for dead. Safeguard the lands, defeat the minions of darkness and uncover your destiny as the Dragonblood, the last of a long-lost race of dragonslayers, in a bid to save the world of Felingard from certain catastrophe in Cat Quest. 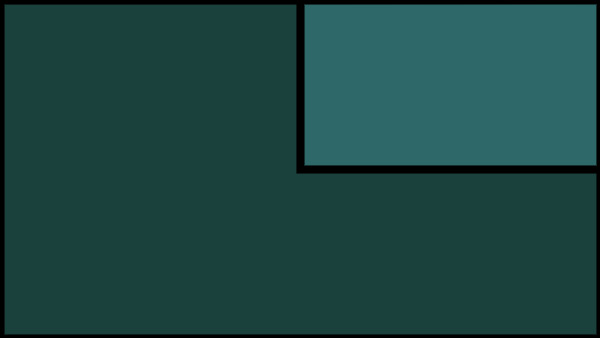 The call for a hero rings throughout Felingard, the world isn’t going to save itself! Rise up, sharpen your claws and get ready for Cat Quest. 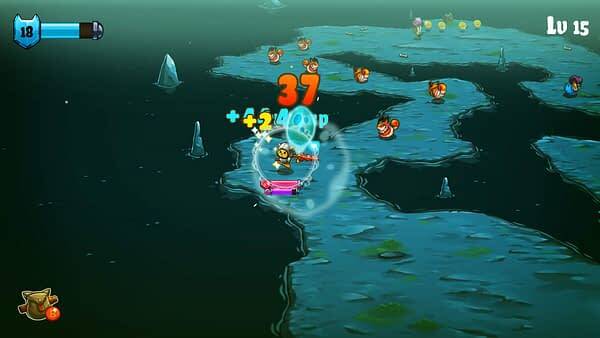 The Nintendo Switch version of Cat Quest is available on the eShop, while the PS4 version is available on PlayStation Network and physically in selected retailers across Europe and North America.